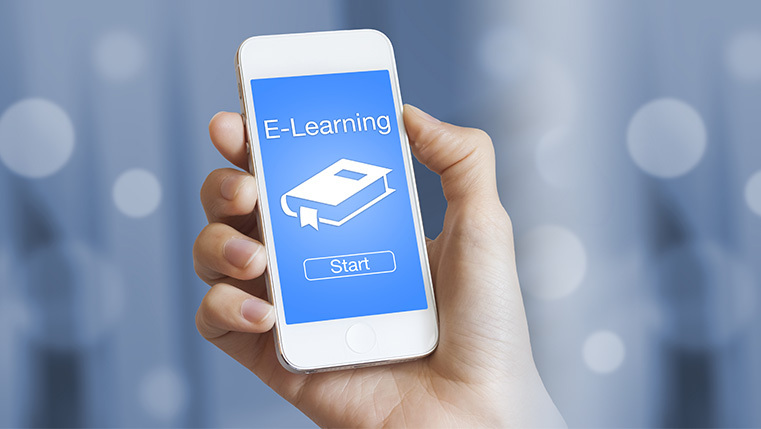 Mobile learning has become an integral part of online learning. Learners expect learning to be available on their mobile devices. Mobile learning is very popular in the online ecosphere. But what if mobile courses fail to engage learners? Is there a way out? Learning developers use videos and gamification, because these elements have the potential to bring effective results from your mobile-based learning. Designing mobile modules incorporating videos and gamification will ensure a better learning experience when a few best practices are followed. Excited to know what they are? Well, check our infographic for the same.